Earl Silas Johnson IV (Nova Orleans, 7 de Fevereiro de 1934 – Nova Orleans, 17 de Abril de 2003) foi um cantor, guitarrista, e compositor estadunidense. 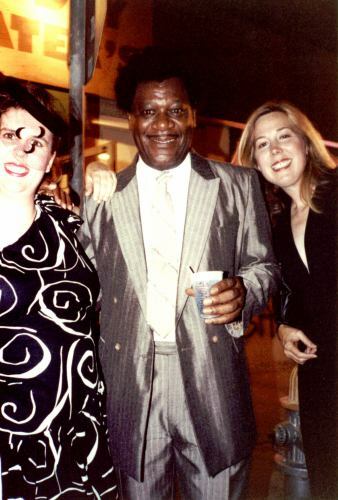 Photo of Earl King outside the Maple Leaf bar, circa 1989, with Karla Linden and Fran Galloway. Picture courtesy of Karla Linden. Live Concert Recording from the Internet Archive of The Radiators with Earl King as guest.